Bridgestone Potenza RE070 is an ultra-high performance tyre for sports drivers of tuned vehicles. 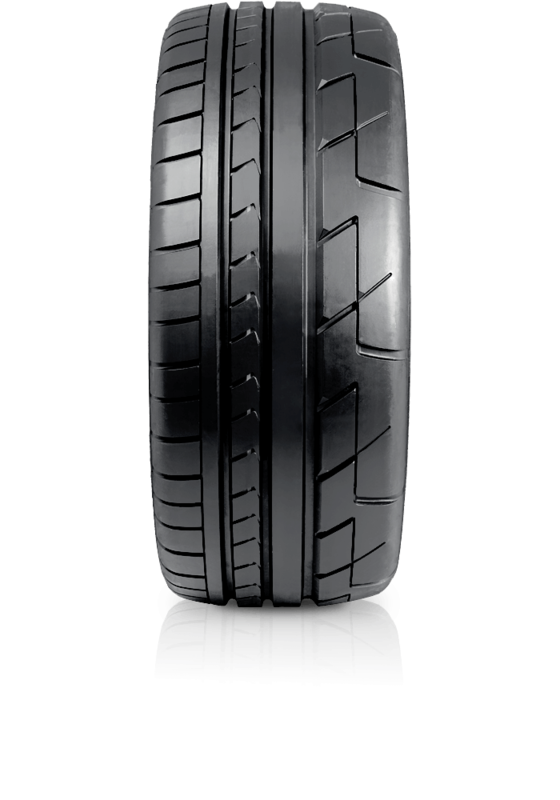 Bridgestone Potenza RE070 is an ultra-high performance tyre for sports drivers of tuned vehicles. You'll experience superior performance handling characteristics including steering precision and stable cornering. Coupled with exceptional braking and a smooth safe ride you'll appreciate the balanced performance features of this tyre. This tyre is available in as a "run-flat" version using the latest technology.